Cloud-A provides the cloud infrastructure, or the foundation of end-to-end cloud based solutions. While many Cloud-A users have the in-house ability to consume our infrastructure, pair it with the relevant software and implement a full solution, many do not. It is because of this that we have put effort into building long term, sustainable relationships with an ecosystem of partners to provide Cloud-A users with the tools they need to build out end-to-end, cloud based solutions on Cloud-A infrastructure-as-a-service. Cloud-A service partners have invested hundreds of hours of time and resources into learning the ins and outs of Cloud-A’s cloud infrastructure-as-a-service platform, and have demonstrated the ability to guide & consult Cloud-A users to get the best experience possible using Cloud-A. Cloud-A service partners offer a wide range of products and services, built on Cloud-A infrastructure to help you build out an end-to-end cloud based solution. Feel free to reach out directly to the Cloud-A partner of your choice. Cloud-A and Cloud 66, a leading provider of DevOps-as-a-Service, have partnered to provide you with everything you need to deploy, scale and protect your applications on Cloud-A in a single tool. Check out our Cloud 66 solutions page here. 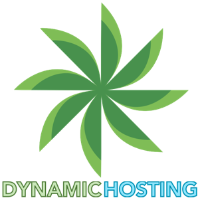 Established in 2002, Dynamic Hosting has grown to become one of Canada’s more well known trusted providers of Canadian based hosted solutions. We attribute some of that growth to our commitment to extraordinary customer support and a genuine passion to environmental responsibility. We understand that what our customers are looking for is good value but not at the expense of poor support. Our definition of good value means a high quality service provided and supported for a reasonable fee. We take pride in knowing that once you do your due diligence you will see that we have the highest customer satisfaction rate on many of the online rating sites. 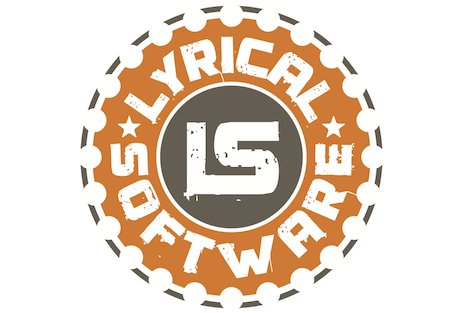 Lyrical Software provides DevOps architecture, implementation, and thought leadership with a key focus on security. We help organizations manage and scale their operations in automated ways, so that they can turn their networks into features, and concentrate on the business of software. 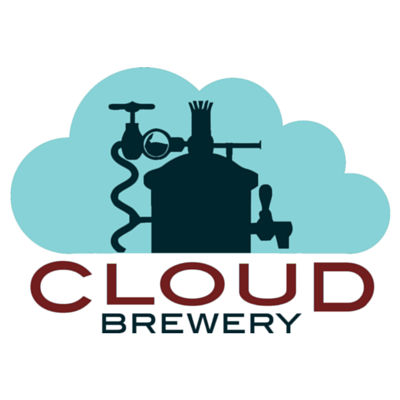 Cloud Brewery is a highly effective, Agile practicing team of open source, cloud computing junkies who have worked with OpenStack technology since 2012. With a wide range of OpenStack development and operations experience as well as experience building cloud native application with DevOps methodology, Cloud Brewery is your OpenStack team for hire for the most complex projects. Cloud-A works with a number of software vendors to ensure that their software works seamlessly with Cloud-A Infrastructure-as-a-service. We are dedicated to growing an ecosystem of Cloud-A integrated software to help our users build and design end-to-end solutions. 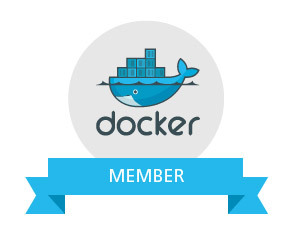 Cloud-A is a member of the Docker Partner Program. Hortonworks is the only 100-percent open source software provider to develop, distribute and support an Apache Hadoop platform explicitly architected, built and tested for enterprise-grade deployments. Developed by the original architects, builders and operators of Hadoop, Hortonworks stewards the core and delivers the critical services required by the enterprise to reliably and effectively run Hadoop at scale. Hortonworks Data Platform provides an open and stable foundation for enterprises and a growing ecosystem to build and deploy big data solutions. 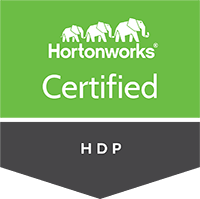 Hortonworks also provides unmatched technical support, training and certification programs. Cloud-A is a Hortonworks Technology Partner. MongoDB makes working with a database simple and elegant. It uses a JSON data model that maps to your applications, and has dynamic schemas that let you iterate quickly. It has drivers for the languages you use to code. And it has an expressive query language that lets you get, set, sort and aggregate data without writing extra code. We even made it easy to deploy, provision, and scale. MongoDB is easy to use, so you can ship code faster. Cloud-A is a mongoDB Technology Partner. Cloudberry Lab was established in 2008 by a group of experienced IT professionals with the mission to help organizations in adopting Cloud computing technologies by closing the gap between Cloud vendors propositions and consumer needs through development of innovative low costs solutions. Cloud-A is a CloudBerry Lab Certified Partner.